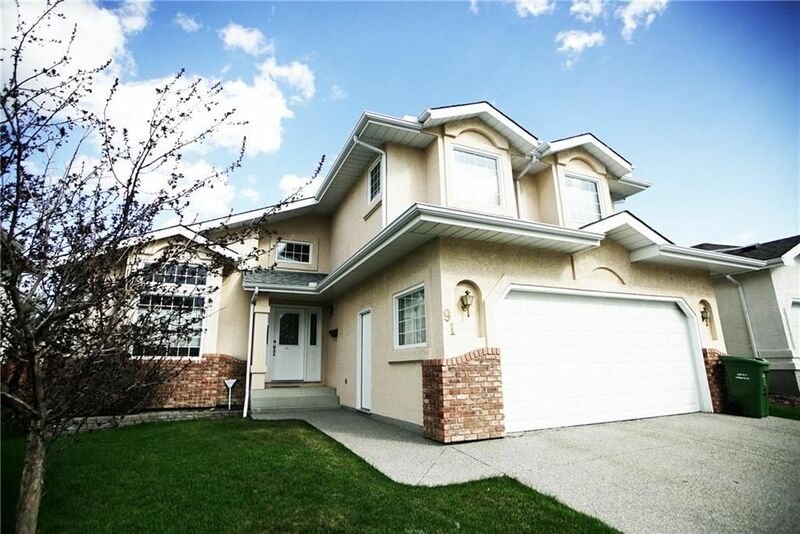 Great Location**City Park Next Door!! Nicely Updated Home, Featuring Open Floor Plan with Newer Hardwood floor, Newer Kitchen tons of cabinet and counter space, 2 Newer 4 piece baths, Newer appliances. Most windows have been upgraded including 2 basement egress windows, upgraded electrical. Furnace is newer. Hot water tank new in 2013. Basement has a recently updated basement suite (illegal) an Open floor plan with huge newer kitchen, a separate entrance, 2 large bedrooms. The OVERSIZE 24' X 24' Heated garage is also NEWER, it's finished on the inside + attic storage, 60amp panel, newer gas heater. The property is HUGE 48 feet wide and is 145 feet deep. The back yard is private surrounded by trees. Property is Zoned R-C2 making it an excellent long term investment and a Nice home all in one. Nice tenants have lease until end of July, would like to stay. Kitchen was recently upgraded including, Cabinets, counters, flooring and appliances. Basement bedrooms have egress windows. Separate entrance to illegal suite.